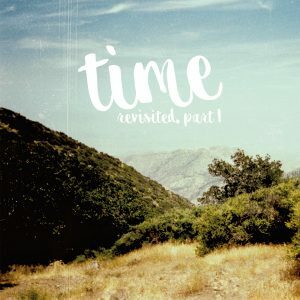 The EP contains 7 songs including “Inside”, which was featured in the highly acclaimed non-profit mountain-bike movie Circuit back in 2014. 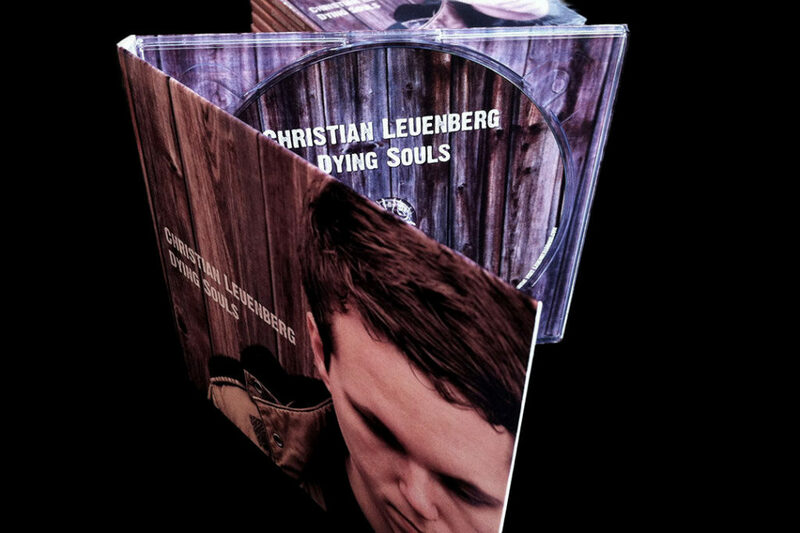 Head over to the shop and order your copy of Dying Souls CD and get immediate access to the download version. This special offer ends on Sunday, 25th November, 2018.